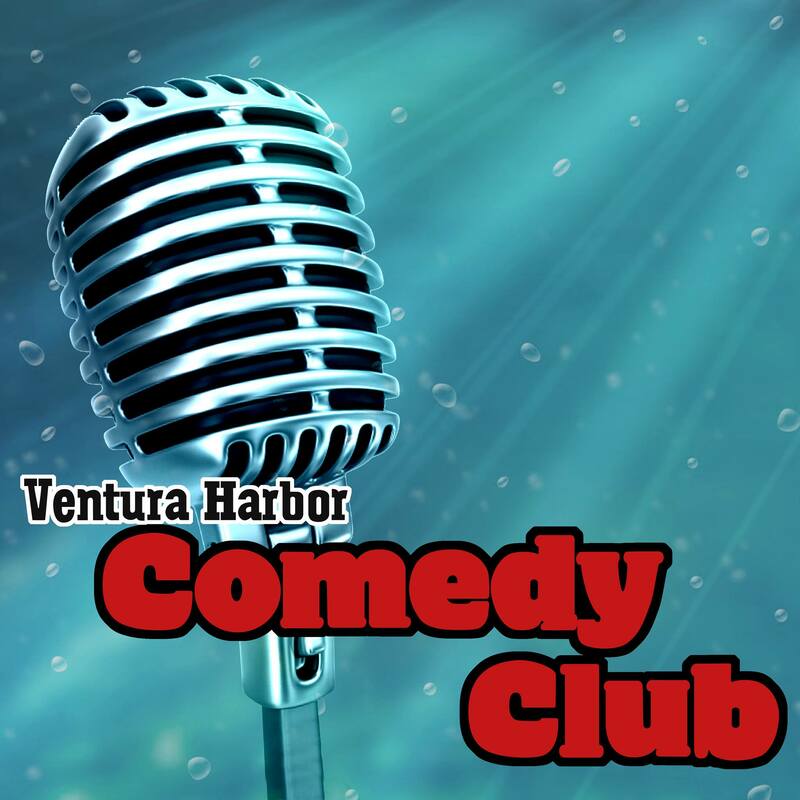 Welcome to the Ventura Harbor Comedy Club! After 26 years, The Ventura Harbor Comedy Club is still Ventura’s hometown favorite for laughs! Ventura Harbor Comedy Club is owned by two professional comedians who use their comedic chops to book an eclectic cast of the country’s top-touring chuckleheads. From international names to hometown heroes, Ventura Harbor Comedy Club consistently presents the best in the business. Check out our website for upcoming shows and find out why we’re Ventura County’s favorite destination for laughs. We hope to see you at a show soon! Want to work on your own stand-up act? Call for more information about our 6-week Comedy Workshop. Our age requirement is now 18 and over. Seating is first come first serve, reservations suggested for all events. Tickets can run out quickly, especially for top headliners. We recommend that you call for reservations, or purchase your tickets in advance through our website.